In our last email campaign blog, Why are my Email Campaigns Not Producing Good Results? – Part I we discussed how inaccurate, non-targeted lists, an ineffective email subject line and content can affect email campaign results. Today we will discuss two other cases where email campaigns did not produce the expected results. This client (a provider of IT and security solutions) was facing a high unsubscribe rate in their email campaigns. In addition, these campaigns had a very low response rate, which puzzled them because they were using large, targeted, and verified email lists. They had tried many variations, including going as far as changing their B2B lead generation service companies, but were not able to pin down the source of the problem. Finally they contracted aMarketForce for email campaign management and B2B lead generation services. During our analysis we realized that there were several issues that were leading to high unsubscribes and low response rates. First, the same message was being sent over and over, instead of being modified based on delivery and response. The problem became worse when they changed their campaign vendors. The new vendor has no data on what the previous vendor had done, so the same messages went to the same prospects – yet again. Clearly, recipients were getting tired of receiving the same emails over and over, and their irritation reflected itself in the growing unsubscribe numbers. aMarketForce quickly audited their past campaigns, lists and campaign content and came up with new campaign plans. We changed the focus from just ‘frequency’ to intelligently delivered campaign messaging and template design. New campaign offers – technical whitepapers and product trials – were introduced. More importantly, fresh and better-targeted campaigns lists were used. The outcome was predictable – campaign results showed great improvement with over a 9% response rate and simultaneously, the unsubscribe rate also dropped. This case is about a client who provides cloud-based supply chain management solutions. The client’s email campaigns were not getting good conversion rates. The campaigns had good opening and click ratios but very few lead forms were filled. The client had never outsourced email campaigns in the past and was naturally very sceptical; they continually questioned what more an outside agency could be able to do. aMarketForce was building prospect lists for them and suggested a few ideas for their email campaigns. The Company’s CMO gave these ideas some thought, figured that there was nothing to lose, this situation could not get any better, and gave us the responsibility of email campaign management. In short order, aMarketForce analysed their email campaign messaging and realized that there was no ‘What Next’, no clear call-to-action. aMarketForce re-worked the campaign messaging with a clear call-to-action: send in an “appointment request”. The result was a distinct, measurable increase in quality leads which in turn helped them in greater sales conversion. We will continue with more such B2B email campaign case studies in our next blog. 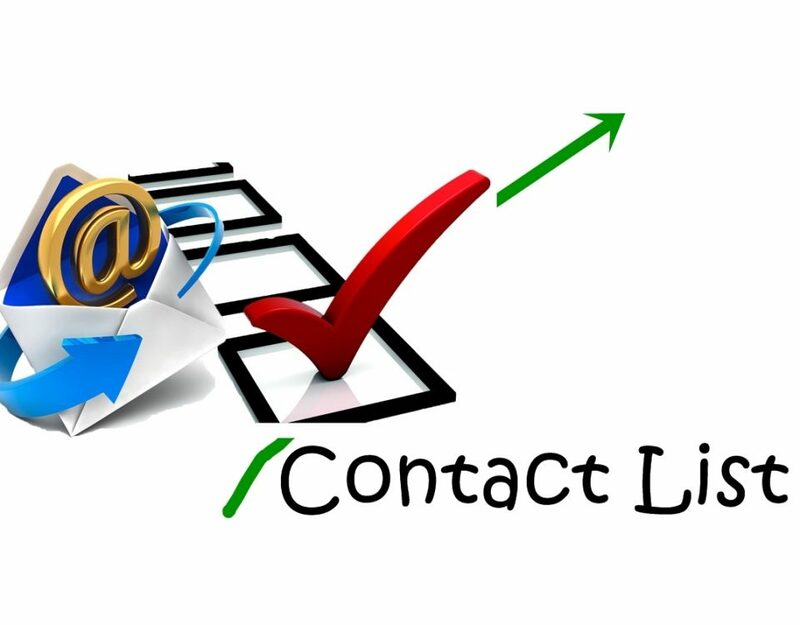 To know more about our email marketing services call us at 408-342-1700 to discuss your situation. 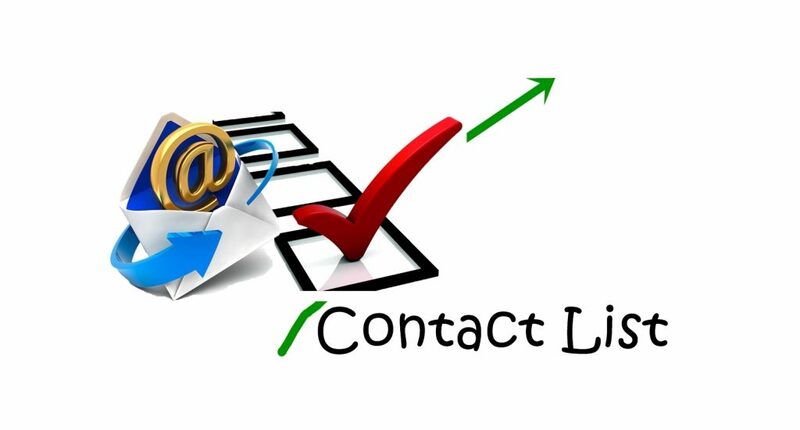 Request a quote for email campaign services.